The new SBS TV Wednesday and Thursday drama “Ghost” will broadcast succeeding “Rooftop Prince“. 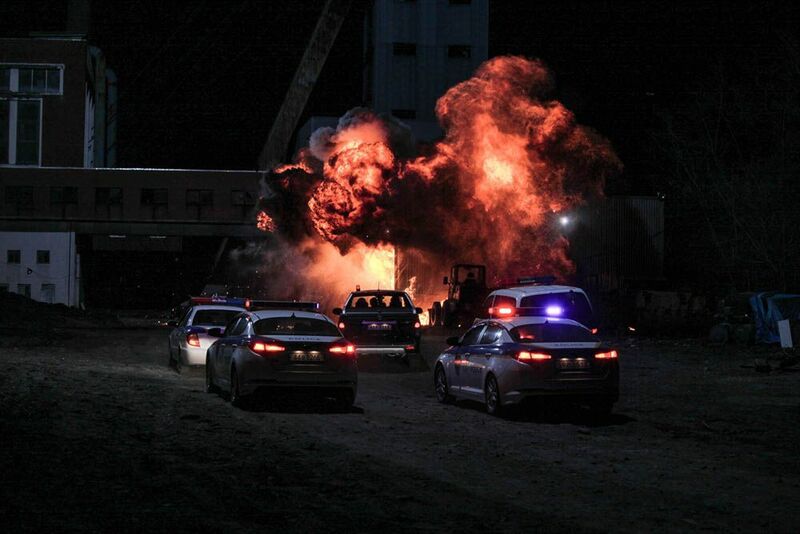 The opening of the drama has an explosion scene of great significance, which spent a generous 200 million South Korean won (about USD $175,000) to produce. 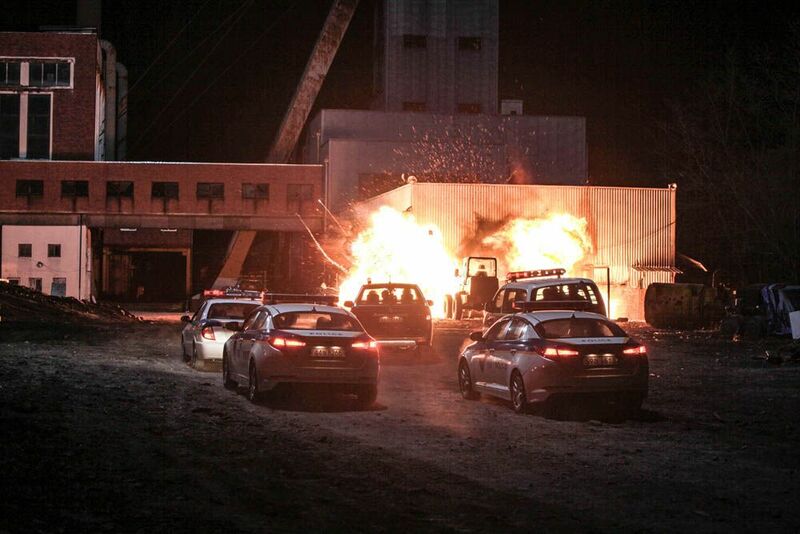 The shooting for the set of scenes was done at an abandoned coal plant in Gangwon Province. 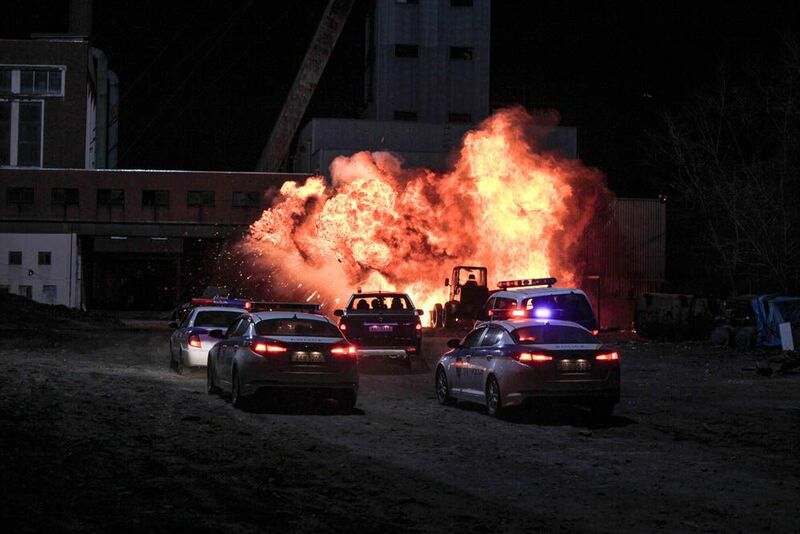 During the shooting, the drama made ​​an exception of using 8 cameras and a total of 74 bombs, which caused a strong repercussion. And the dark factory was buried in the intense flames. 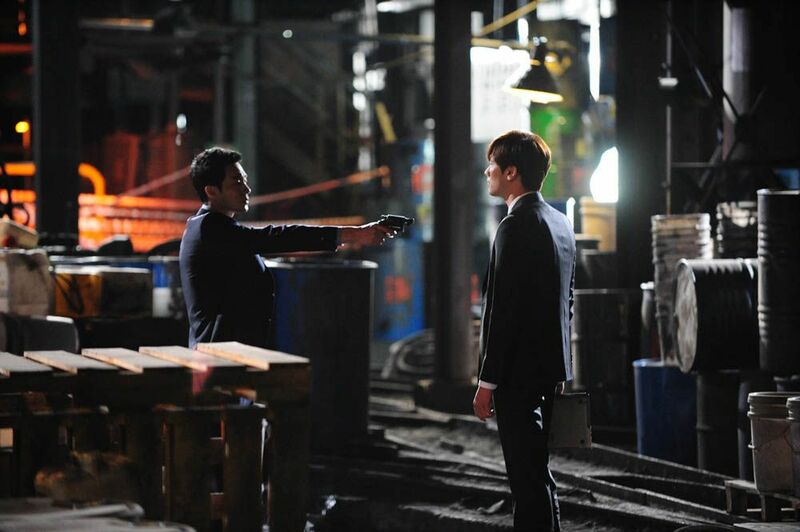 The TV series "Ghost" is about the life and works of network reconnaissance team members So Ji SUb and Lee Yeon Hee who reveal the secret of human hidden behind the highly developed state-of-the-art instrument on Internet world. The drama debuts in May.